Our website is updated every day on an hourly basis and the newest listings are pulled directly from the Austin MLS. Below you will see the homes listed within the last 48 hours. 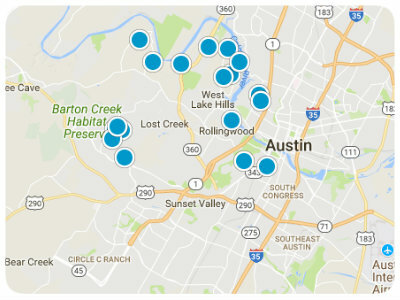 Take a browse and let us know if you have any questions about Austin's newest listings. We are always here to help.